He protects her, he befriends her, he develops feelings for her but is confused as to where it’s all going. 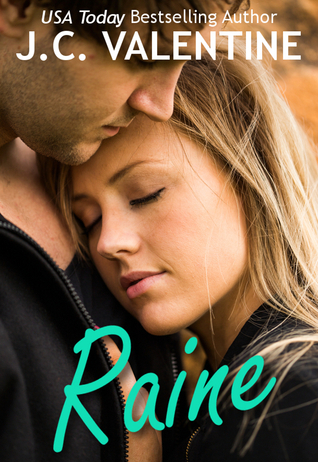 She accepts his help, but doesn’t expect it to last so holds herself back from the truth. Anyway, back to this epilogue. Sweetest ending ever. 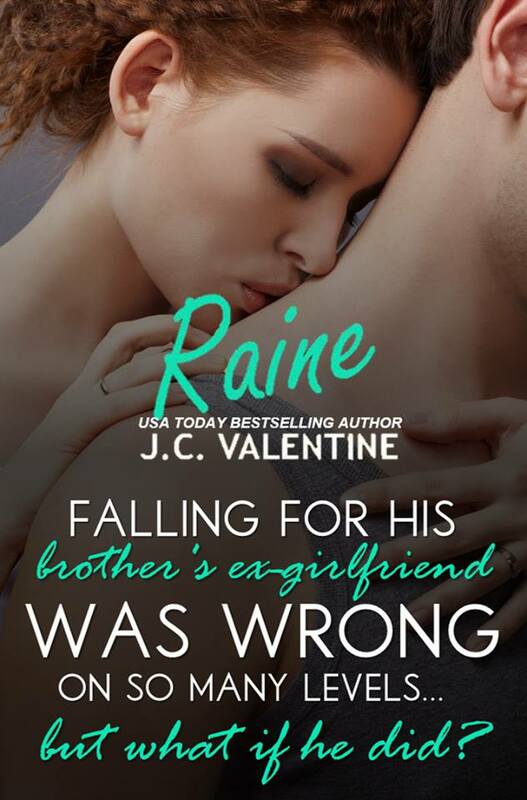 If you love a dose of hard knocks with a side order of sugary sweetness, Raine is for you. It’s not all hearts and roses. There’s some mud and oil in there too but my goodness, the relief I felt in the last 10% at the outcome was much desired!